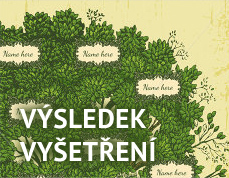 If you are ineterested in location of your first/last name, use this webpage (just for CZ). 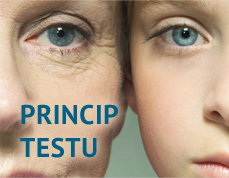 A czech database working with genetic genealogy. You can find the meaning of first names on this webpage. You can find a lot of interesting facts about czech last names (not just statistics).